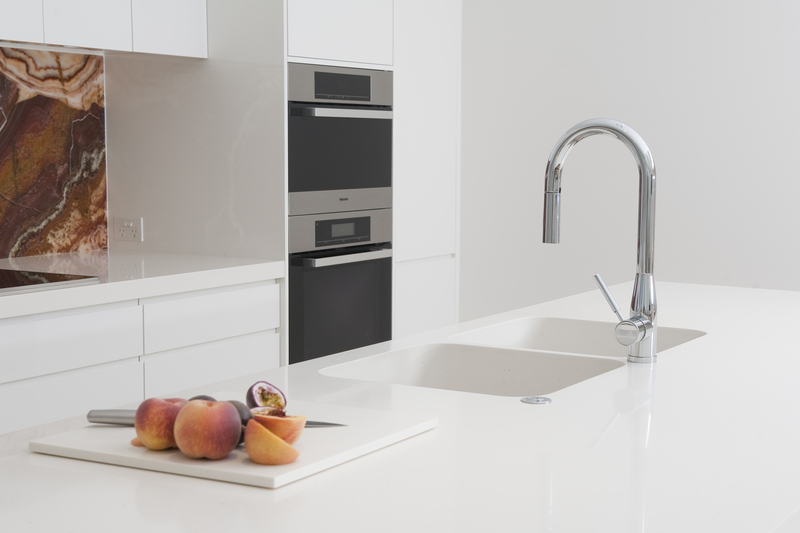 Work with one of our qualified and experienced designers who will design your dream kitchen. Whether you are looking for a sanctuary to get away and relax in or a bathroom to accommodate a busy family, we can design the perfect bathroom for you. As qualified interior designers and decorators we can help you get the most out of your space. 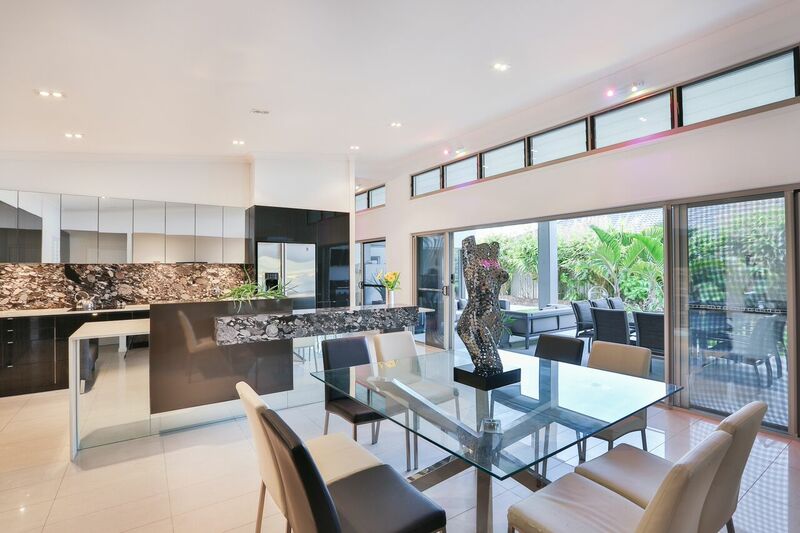 Based on the Northside of Brisbane in Chermside, Designer Properties are a leading design firm creating well designed spaces to suit every home. Our mantra is that every home deserves well designed spaces and we make this possible by offering a range of services to suit various projects and investment level. 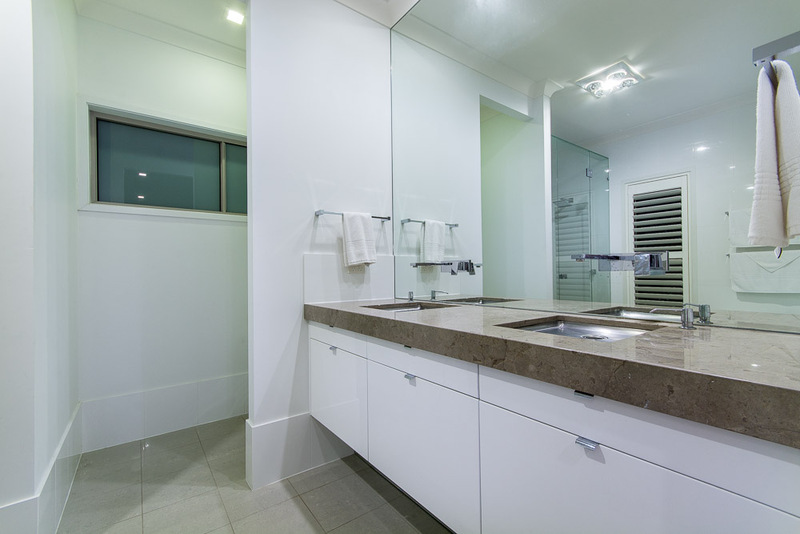 Servicing Brisbane, Sunshine Coast and the Gold Coast, we design and build kitchens, bathrooms and interiors. Not sure where to start? Give us a call and we can chat about options for a consultation.